Black Peplum Hem Scuba Dress is rated 5.0 out of 5 by 3. 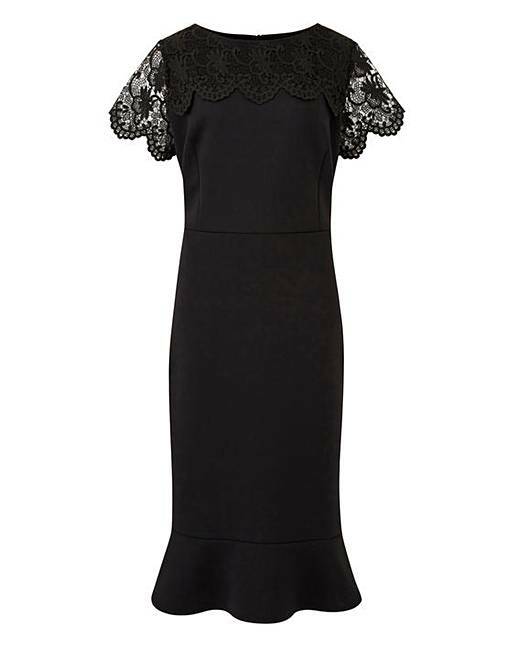 A fantastic black dress made from scuba material with a detailed peplum hem. Dress up or down with on-trend colours for the season.